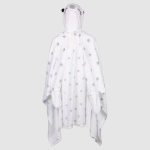 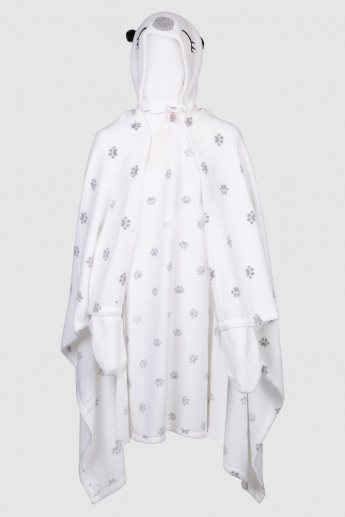 Bring this robe for yourself to keep your body warm. 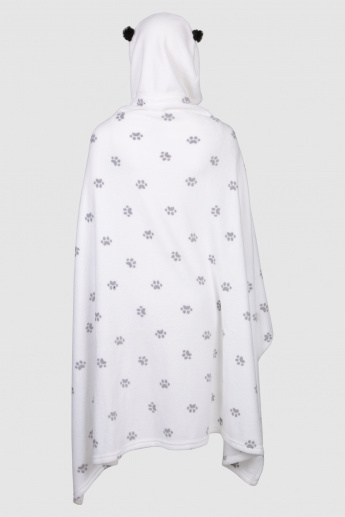 The embroidery on the hood along with the paw print looks striking and adorable. 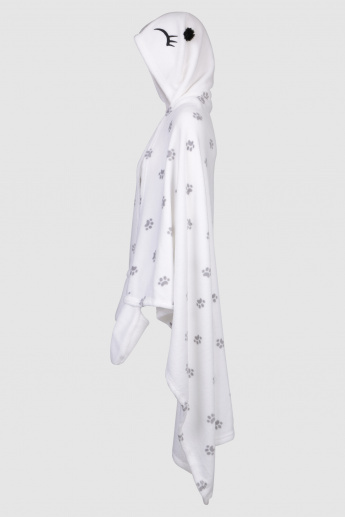 The plush detail is soft and comfortable.